The official website of the Formula 4 car racing, and the 3/4 Litre Association, the governing body of the original F4 class in Canada. F4 General Meeting, 10am. Followed by lunch. F4 Awards Banquet:Cocktails at 5pm. Dinner at 6pm. The banquet will be hosted by LASC. Rooms are available at the Idlewylde. Welcome F4 Canada & the Three-Quarter Litre Association. F4 Canada (the Three-Quarter (3/4) Litre Association) is the governing body for Formula Four car racing in Canada. 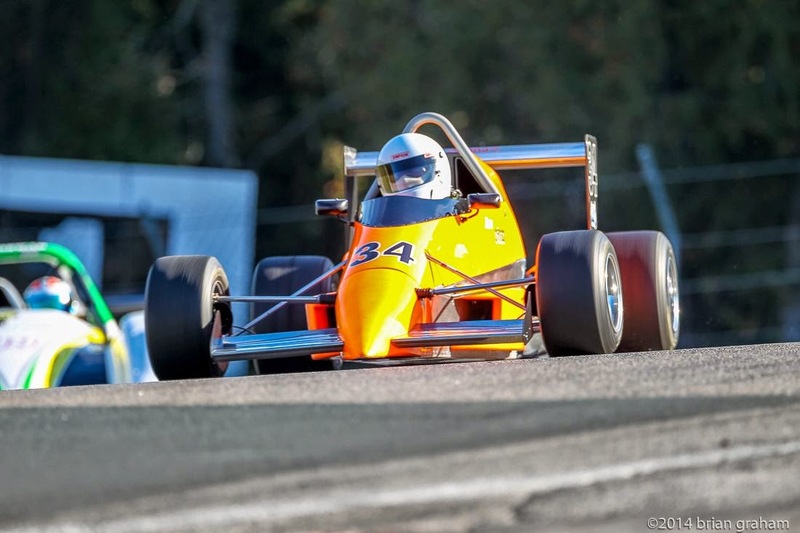 F4 Canada races as part of the CASC-OR Road Racing Series, competing at tracks throughout Ontario: Canadian Tire Motorsports Park (Mosport), Shannonville Motorsports Park, Calabogie Motorsports Park. We also occassionally visit tracks in other regions such as Le Circuit Mont Tremblant, Watkins Glen, Nelson Ledges, Waterford Hills, etc. F4 Canada cars are motorcycle powered, open-wheel, open-cockpit formula cars with wings and slicks. The cars are light, quick. Check out future links for the History of F4 in Canada. This site is intended to provide information on F4 (formula four, formula 4) car racing in Canada. F4 Canada promotes the Original Formula 4 class of car racing, dating back to the 1960. This is not, however, a vintage class, as F4 Canada cars are modern designs with modern technology.